Chrysler, Dodge, Jeep, and Ram have been making their respective marks on the automotive world for decades, and Palmen Motors remains proud to offer these brands to our customers in and around Kenosha, WI. If you’re looking to get behind the wheel of a quality new automobile, you couldn’t have picked a better time to upgrade your ride. We’re pleased to show off a number of new Chrysler, Dodge, Jeep, and Ram lease and finance specials in Kenosha, WI right here. 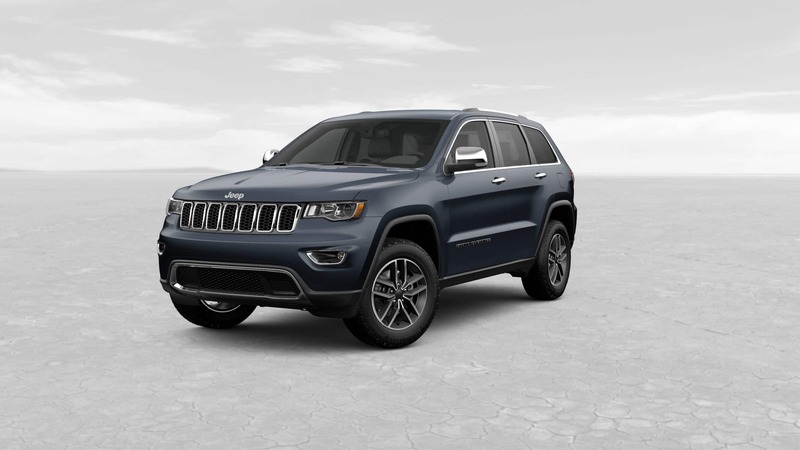 When you lease or finance a new Chrysler, Dodge, Jeep, or Ram model, you know you are in store for a vehicle that offers much in the way of style, reliability, comfort, safety, and the kind of modern technology drivers demand in today’s world. 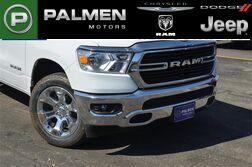 At Palmen Motors, our customers are our top priority, so we want you to have a chance at owning or leasing one of these vehicles at a great price. Please review the offers below and click on the ones that pique your interest. Price does not include sales tax, title/license/registration fee, Dealer Service Fee, Dealer add-ons. All leases have $3,999 due at signing. Please see Palmen Motors in Kenosha for details. Price does not include sales tax, title/license/registration fee, Dealer Service Fee, Dealer add-ons. Please see Palmen Motors in Kenosha for details. 2yr/10k. $999 DAS. Includes $4000 rebates. Price does not include sales tax, title/license/registration fee, Dealer Service Fee, Dealer add-ons. All leases have $3,999 due at signing. 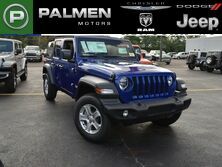 Please see Palmen Motors in Kenosha for details. 2yr/10k. Price does not include sales tax, title/license/registration fee, Dealer Service Fee, Dealer add-ons. All leases have $3,999 due at signing. 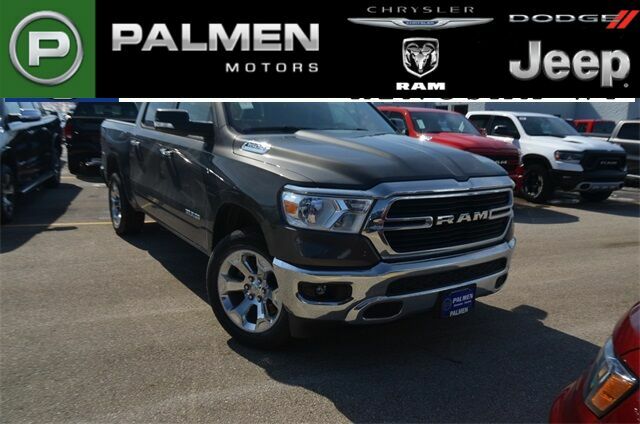 Please see Palmen Motors in Kenosha for details. 3yr/10k. Includes $3250 in rebates. Price does not include sales tax, title/license/registration fee, Dealer Service Fee, Dealer add-ons. All leases have $3,999 due at signing. Please see Palmen Motors in Kenosha for details. 3yr/10k. Includes $2,500 in rebates. Price does not include sales tax, title/license/registration fee, Dealer Service Fee, Dealer add-ons. All leases have $3,999 due at signing. Please see Palmen Motors in Kenosha for details. 2yr/10k. Includes $3,000 in rebates. Price does not include sales tax, title/license/registration fee, Dealer Service Fee, Dealer add-ons. All leases have $999 due at signing. Please see Palmen Motors in Kenosha for details. You know a Chrysler model when you see it. Chrysler vehicles provide spacious, comfortable cabins and lend a touch of class to the proceedings. The Chrysler 300 and the Chrysler Pacifica particularly offer a unique style to the family driving experience. Ram was so successful as a lineup of trucks under the Dodge umbrella that it was spun off into its own brand. 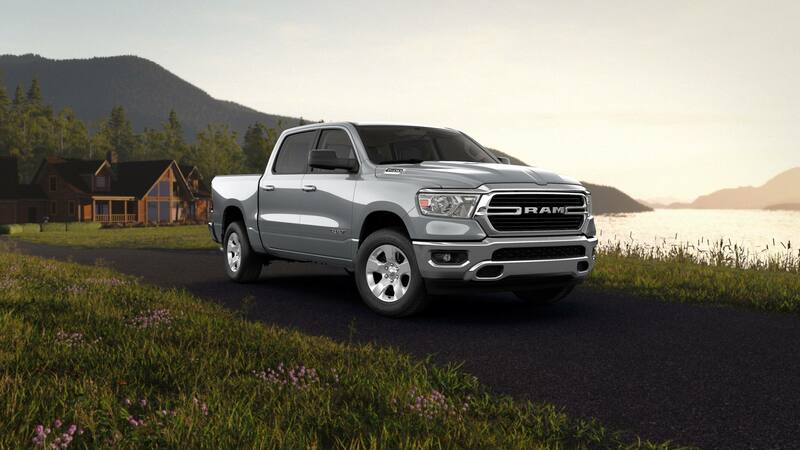 Both Dodge and Ram provide the kind of sheer strength and boldness you want in a vehicle, especially with the Dodge Charger and the Ram 1500. 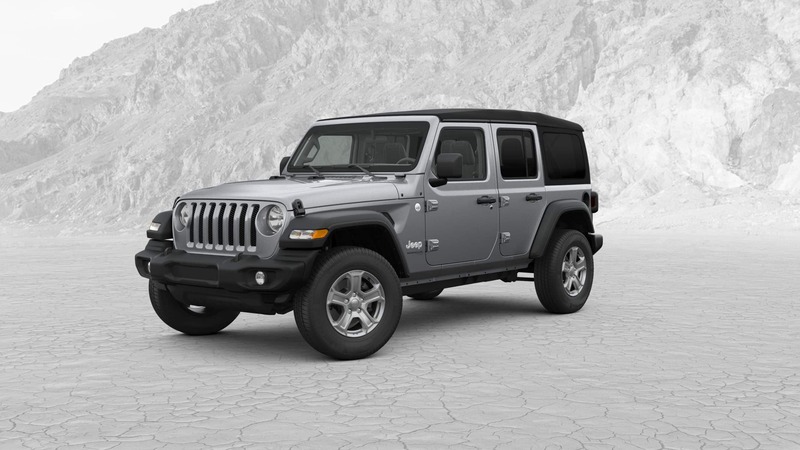 Jeep is a true original when it comes to SUVs, and the brand remains top of mind when you think about versatile SUVs that are capable of tackling just about any terrain. 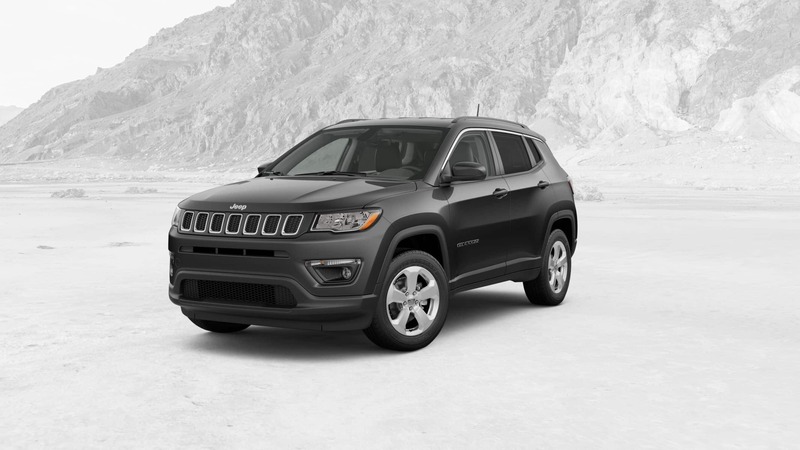 From the Wrangler to the Grand Cherokee, Jeep has the mighty SUV you’ve been looking for. 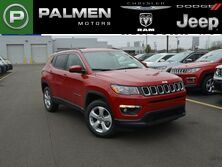 With these new Chrysler, Dodge, Jeep, and Ram lease and finance specials in the Kenosha area, Wisconsin drivers can expect a great deal on a great vehicle. 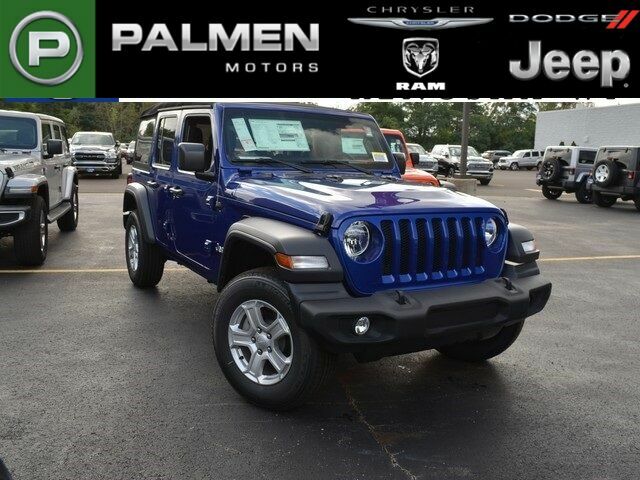 There is no shortage of options when it comes to the selection here at Palmen Motors. 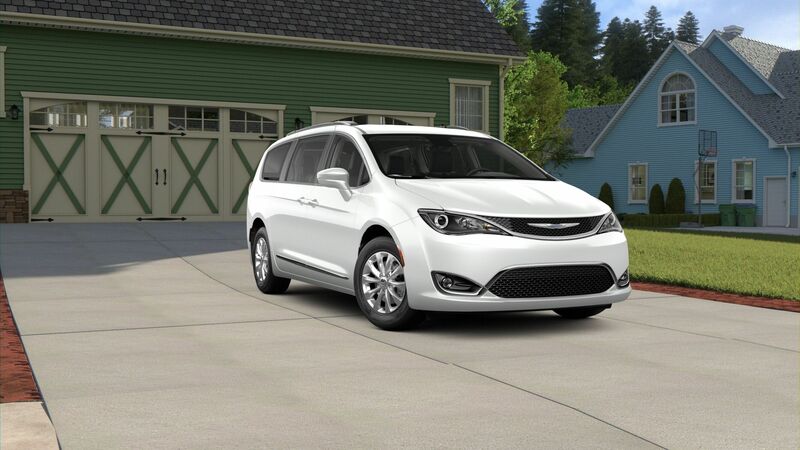 Whether it’s a Chrysler Pacifica for the family, a Dodge Challenger to unleash the beast, a Jeep Compass to lead the way on your weekend adventures, or a Ram 2500 pickup to do the heavy lifting, you’ll be driving an exciting vehicle loaded with today’s technology, the right amount of comfort for you and your family, and a sense of pride. Take a look at the offers here and click the one that appeals most to you, and please feel free to contact us or stop by our lot today to get the process started.